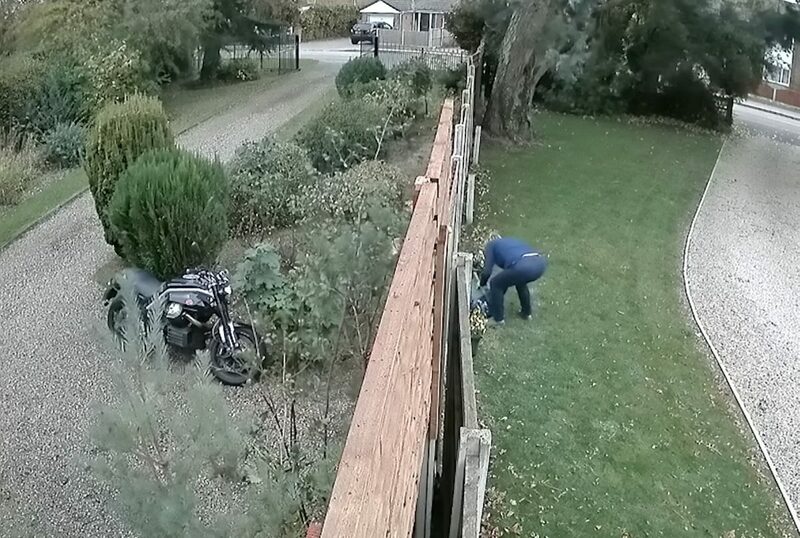 A 79-year-old woman who made her neighbours’ lives a misery for 16 years is on the run from police after she was caught on CCTV pushing over their plant pots. 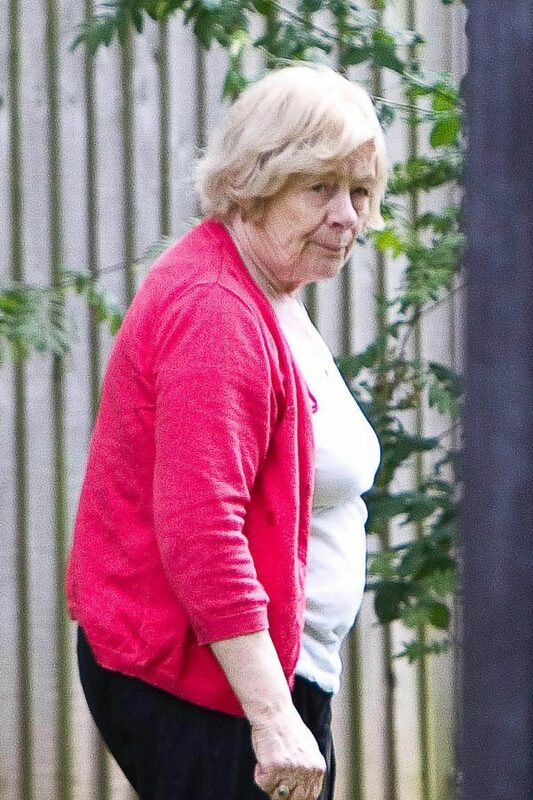 Kathleen Neal had been banned from harassing her neighbours, retired Sue Brookes, 68, and her husband Keith, 71, but broke the order nine times. The campaign of abuse had started in 2002, with Neal lighting up to four bonfires a day and wafting the smoke over their fence. Neal had bombarded the couple with nuisance calls and even sprayed weedkiller on their lawn and poured urine on their flowerbeds. She then started clambering through wires and over a 5ft-high fence to get into their back garden. 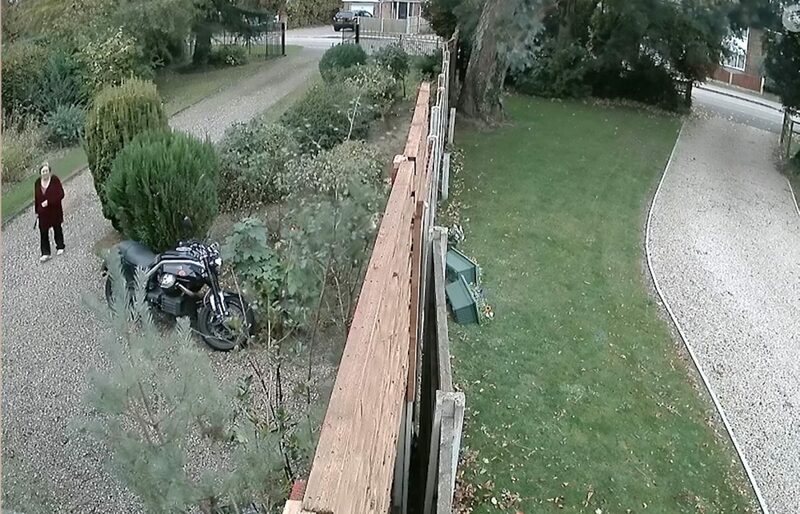 Grandparents Sue and Keith complained to their local council and installed CCTV in their garden to gather evidence against their neighbour in Castle Donington, Leicestershire. Neal, who lives in a £400,000 three-bedroom detached house, continued the harassment despite warnings from police officers and North West Leicestershire District Council. 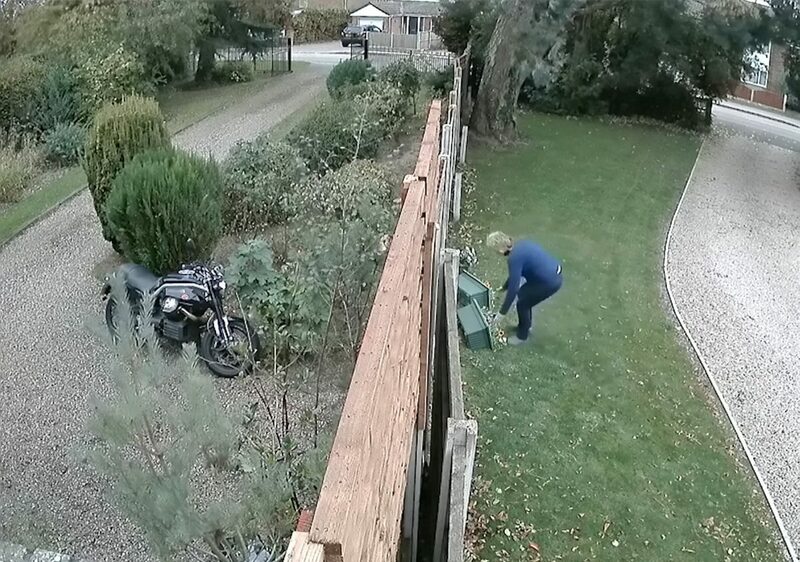 Recent CCTV footage also showed Neal removing a fence panel before pushing over Mrs Brookes’ plant pots and attempting to block the CCTV camera. Police have now issued a warrant for her arrest after she failed to turn up to court to face charges of yet more breaches. She was jailed in her absence for 28 days at Nottingham Crown Court on Monday (28/1) and ordered to pay the council’s legal costs of £4,323. After the injunction was put in place in 2016 Neal failed to change her behaviour, resulting in a £3,500 fine in August 2017 and an eight month suspended sentence in February 2018. 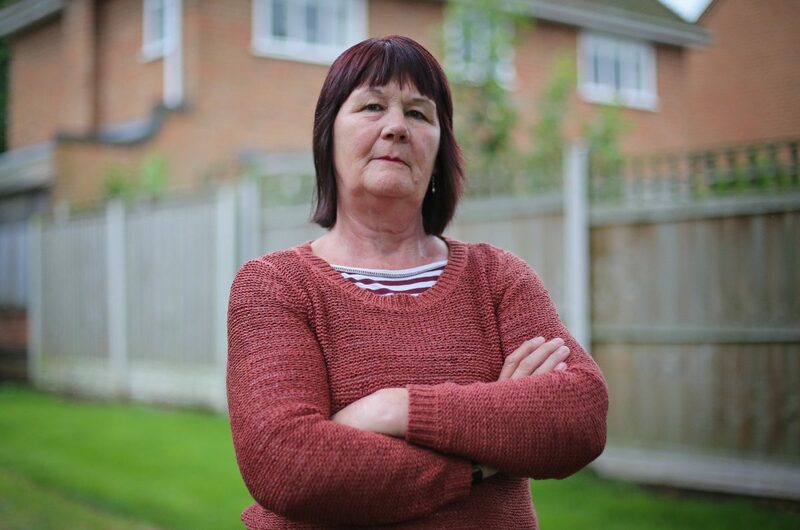 Mrs Brookes said: “Since Mrs Neal received her eight-month suspended sentence she has again relentlessly targeted our garden with weed killer, causing criminal damage and using provocative behaviour throughout 2018. “No one wants to see an elderly lady go to prison but Mrs Neal has shown no remorse for her actions and only complete disregard and contempt for the court ruling. “Neal has embarked on a campaign of intimidation and criminal damage against her neighbours and clearly did not listen to previous punishments and warnings made in court. Inspector Richard Jackson, from Leicestershire Police, said: “No-one should live in fear of their neighbour and unfortunately Neal has repeatedly refused to put a stop to her campaign of harassment and abide by the injunction. “This left no other option but to go back to court as part of the legal process and as a very last resort. “We are committed to supporting the victim of this behaviour and this meant taking Neal back to court for her latest offences. “Jail is a last resort but in this case nothing else has worked, including the countless warnings and fines.